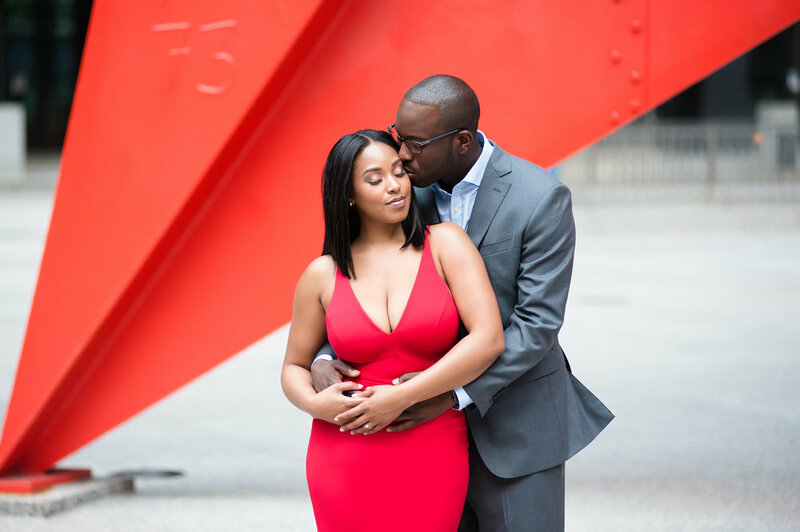 Nicee Martin is an international wedding & portrait photographer specializing in capturing a person's true authentic self and transforming those images into artwork that will live on for generations. Nicee Martin is an International Wedding & Portrait Photographer. 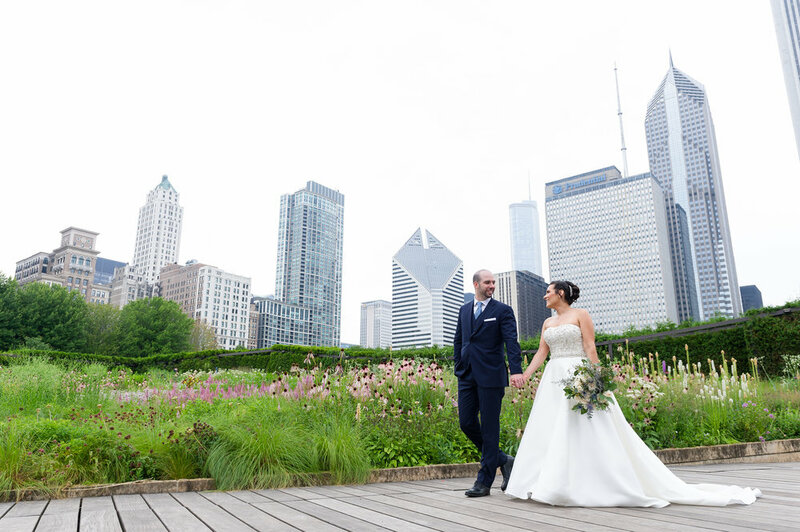 Based in Chicago, IL, USA, Nicee Martin Photo & Design is Chicagoland’s premier destination for fine art photography with services including wedding, event and family photography. Nicee Martin of Nicee Martin Photo & Design utilizes a lifestyle and fine art photojournalism approach to capture candid moments that have been refined. She strives to create a natural carefree environment that allows clients to relax and reveal their true authentic selves in front of the camera. She also works closely with clients to transform these images into beautiful custom and highly personal artwork for their homes.